What will those people at Kettle Chips think of next? 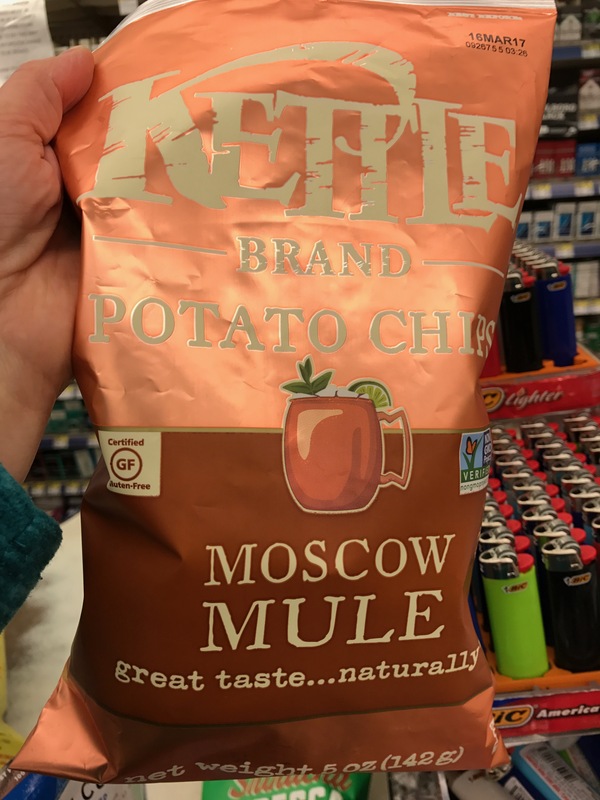 I’ve never even drank a Moscow Mule, but had to try these chips. Lime and ginger? What’s not to like. Definitely worth trying. I believe it’s time to take American patriotism back from the right. 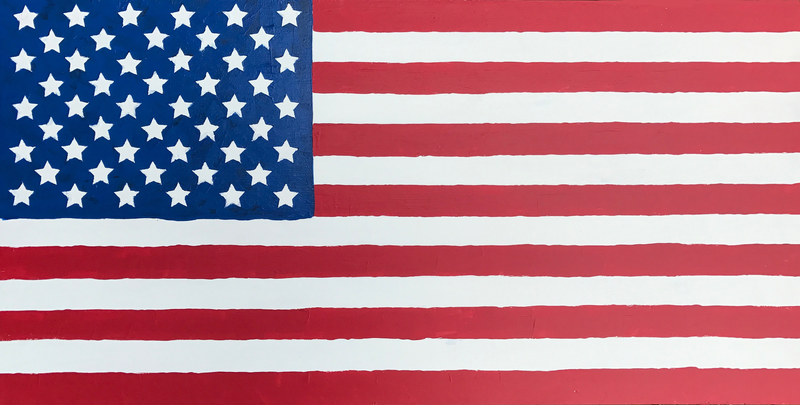 Toward that end, I have painted an American flag, complete with 13 stripes and 50 stars, using acrylic paint on a wood panel. I then photographed and uploaded it, so you can get your own American flag stickers for your car, or t-shirt, or whatever. Now you can purchase patriotic merch and have your money go to support progressive values! 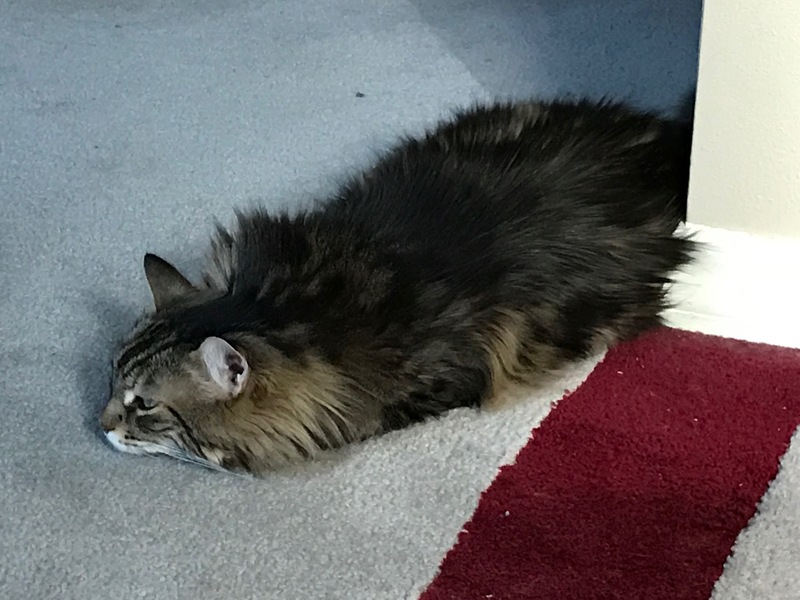 The North American Fur Snake slithers across the carpet of its native habitat. What’s Everyone Freaking Out About Today? What event or news is everyone upset about today? What’s the latest thing we are criticizing each other for doing, or not doing? What well known person has died, and how many people are going to freak out because of it? Which movie/TV Show/cultural phenomenon is everyone distracting themselves with? Here’s the thing: Do I really want answers to these questions? I don’t. Like anyone, what I’m really seeking is happiness. Remember happiness? Good old happiness. It certainly isn’t to be found in the realm of social media. This is one of those “seems like a great idea” things. It’s a xylitol-based chewing gum that tastes like mint and…chocolate 😛 The chocolate is the problem in my opinion. Chocolate “flavor” has no place in chewing gum. It just tastes “off” to me. 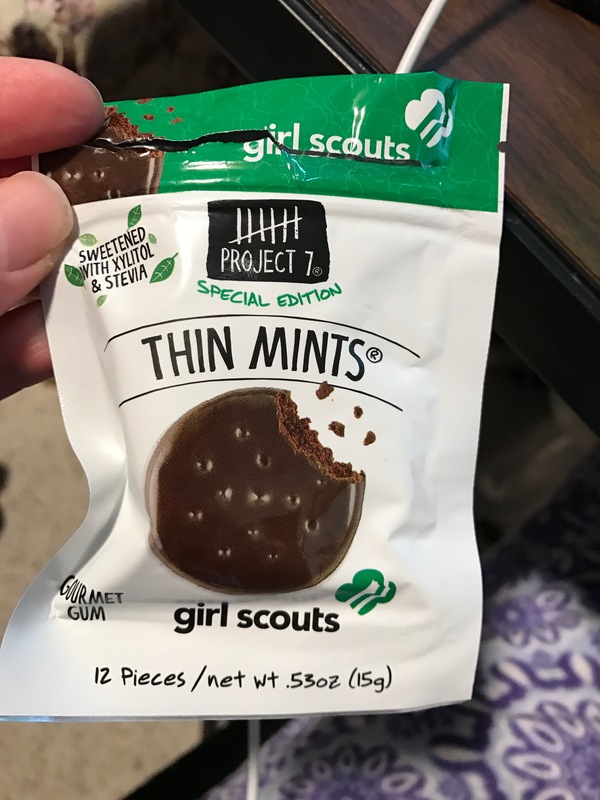 I gave the the rest of the packet to my 11-year-old who doesn’t seem to mind it. In case you are interested, I bought it at the Target at Northgate, it was in the check out aisle. 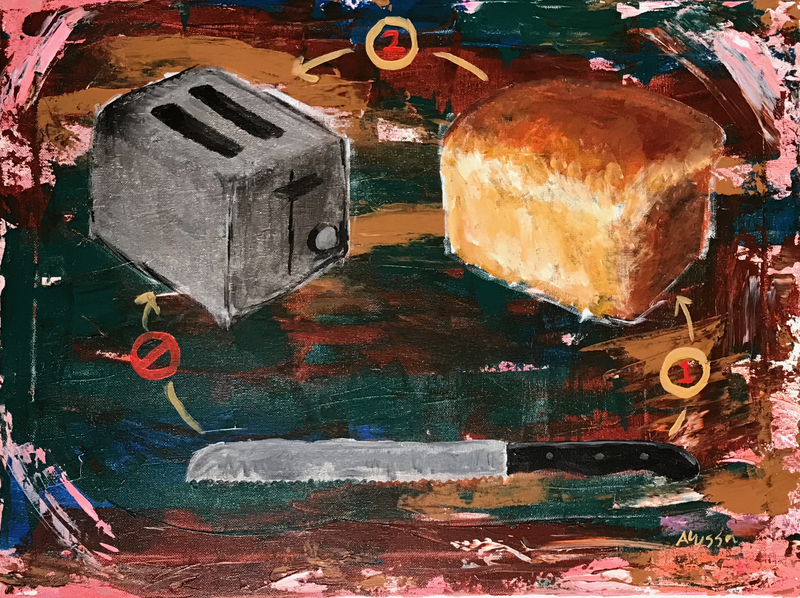 I painted this concept originally in oils many years ago, at the Fremont Fresh Art festival and it sold at auction for $50. Years later I was bummed I didn’t have a high-res photo of it, so I did what any sensible artist would do: I repainted the thing. Now you can own your own copy, or have it printed on a t-shirt, skirt, or other fun stuff, by the nice folks at RedBubble.com.